Country living at its best! 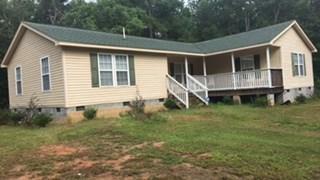 Escape city life and find peace and tranquility in this 3-bedroom, 2 bath extra nice and spacious home that is situated on 1.5 acres! Step inside the front door into a large open great room and kitchen area big enough for any growing family or entertaining family and friends. Just off the kitchen is a master bedroom with large master bath and two walk-in closets. 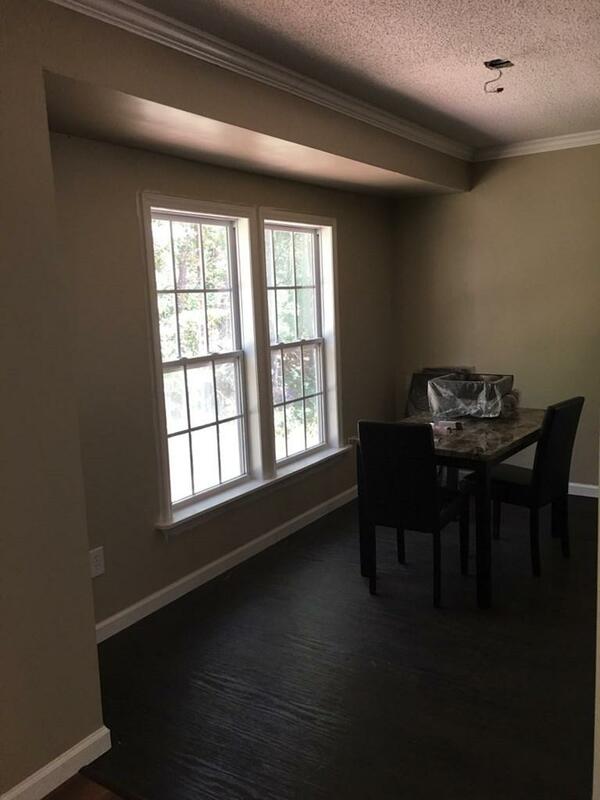 You will love the split bedroom floor plan that locates the additional bedrooms on the other side of the home away from the master bedroom. Home was completed and move ready two years ago. This is a like new home. That offers laminated hardwood floors though out the home and ceramic tile in bathrooms. 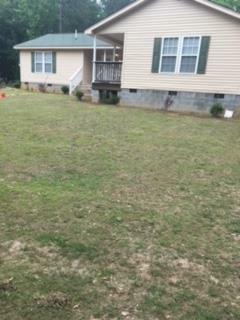 Seller had a new HVAC unit install a year ago. Well Home to your perfect setting for relaxing and entertaining. 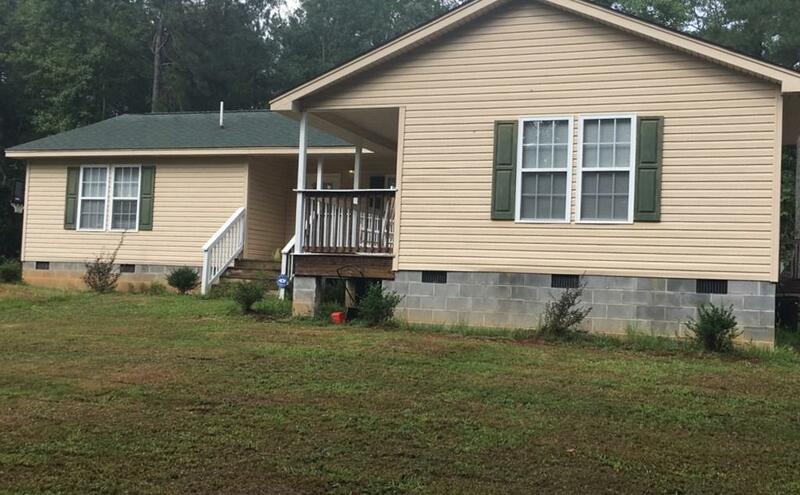 Listing provided courtesy of Kesha Jones of Agape Realty And Investment, Llc.